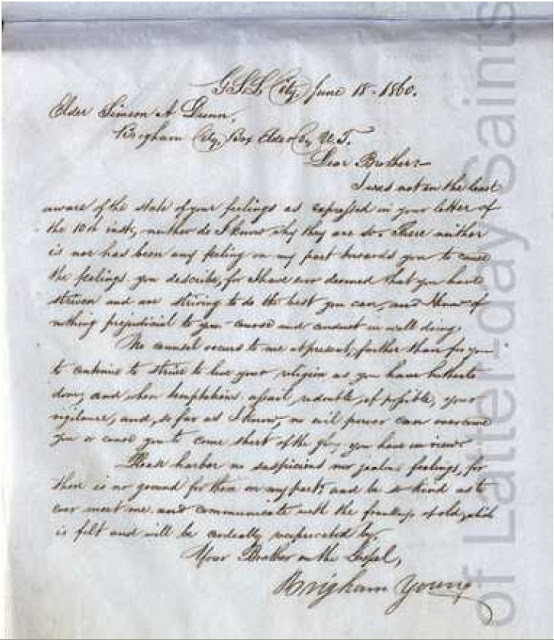 In 1865 Brigham Young wrote a letter to a King asking him if he could establish a community in his country. What was the country? Reid L. Neilson, “Proselyting on the Rock of Gibraltar, 1853-1855,” BYU Studies, Vol. 55, No. 1, 108.